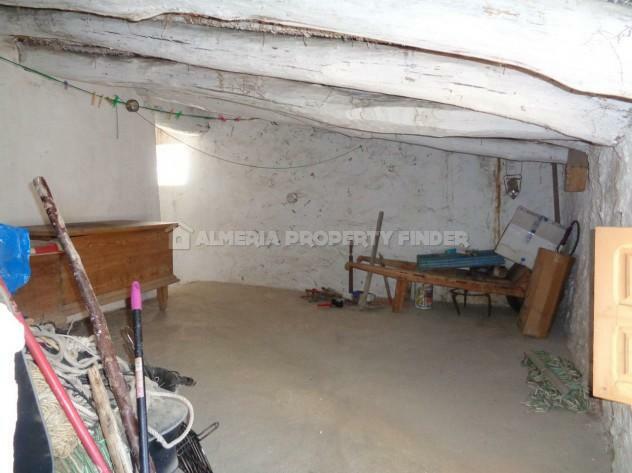 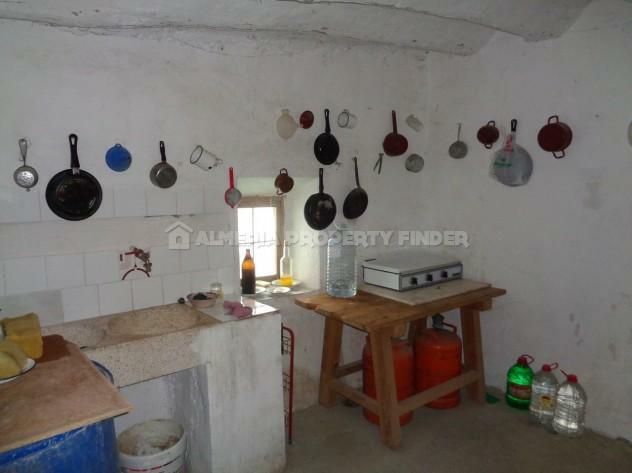 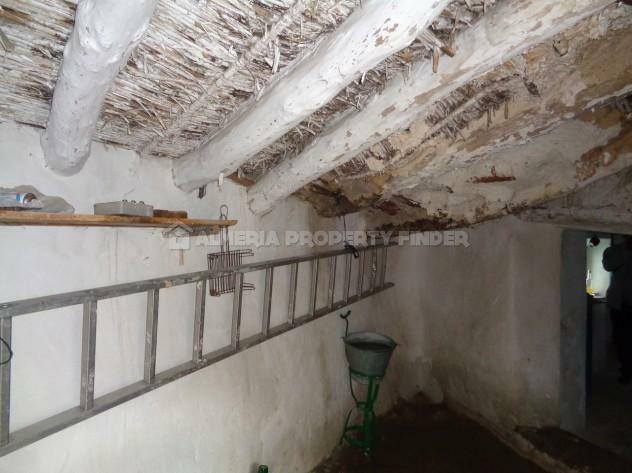 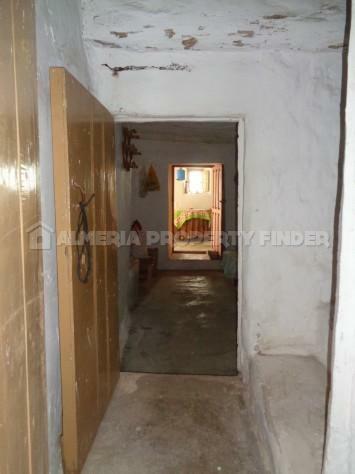 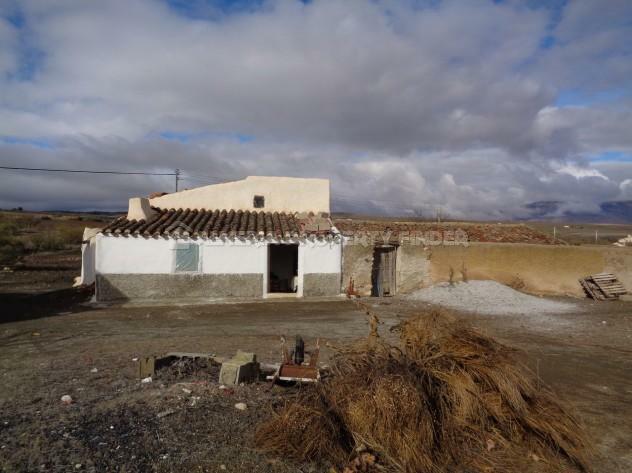 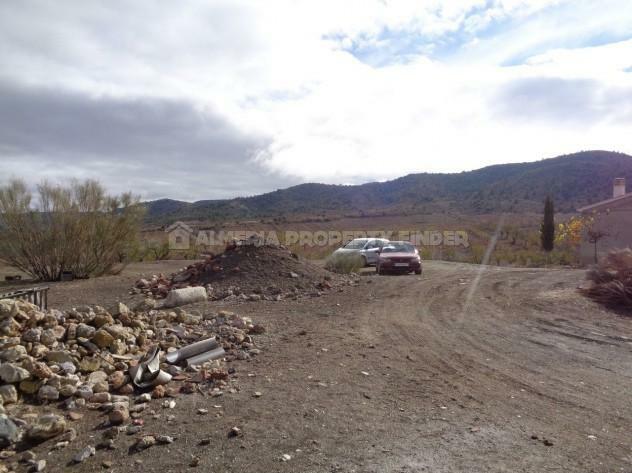 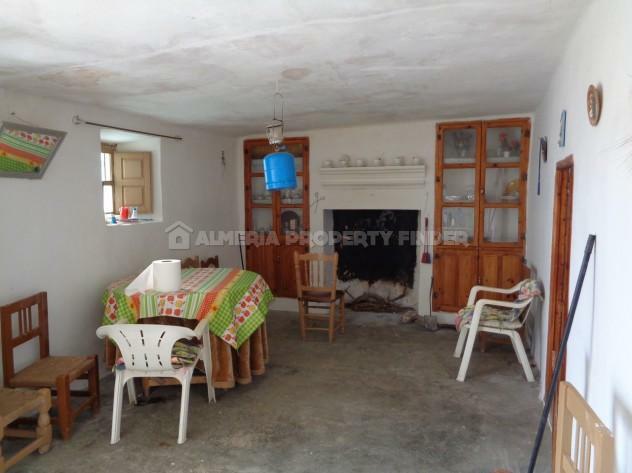 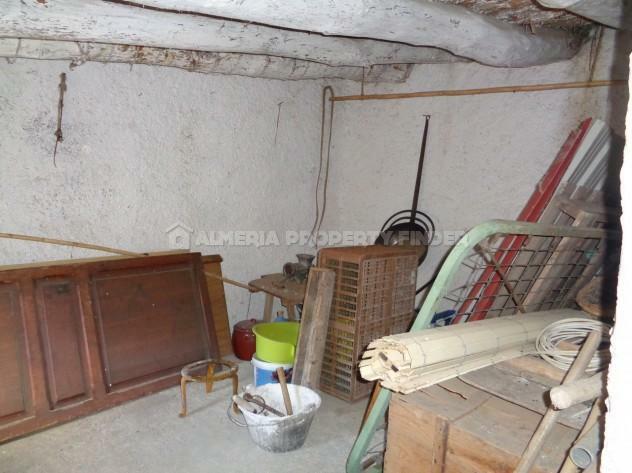 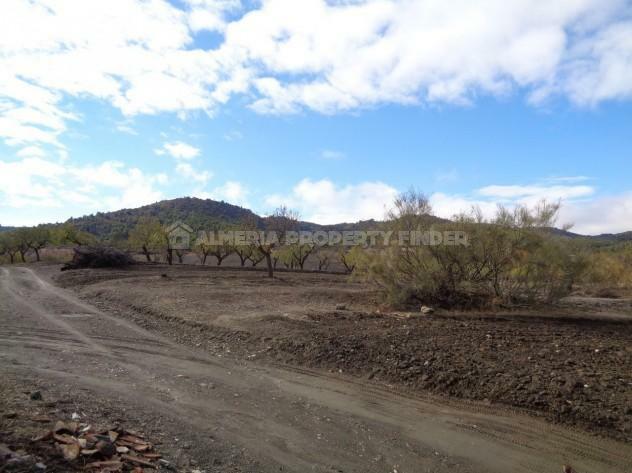 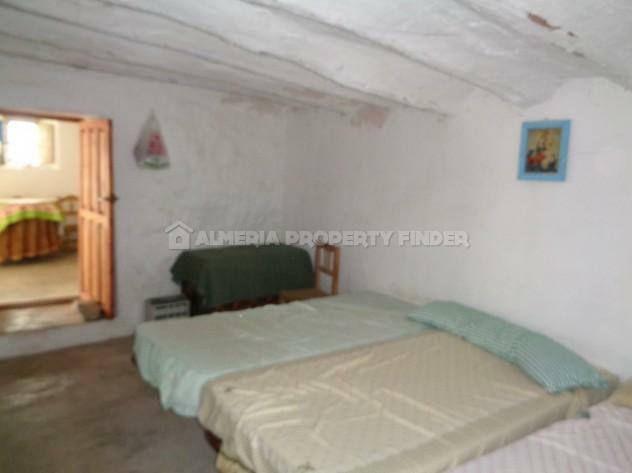 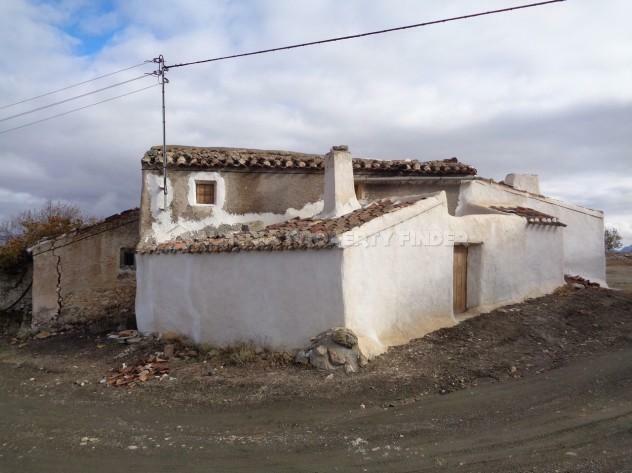 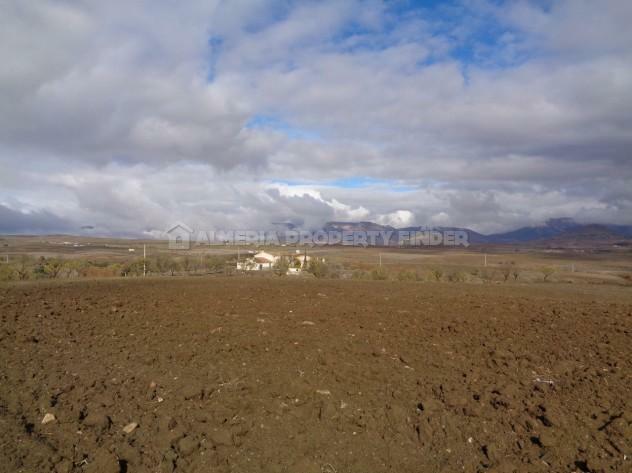 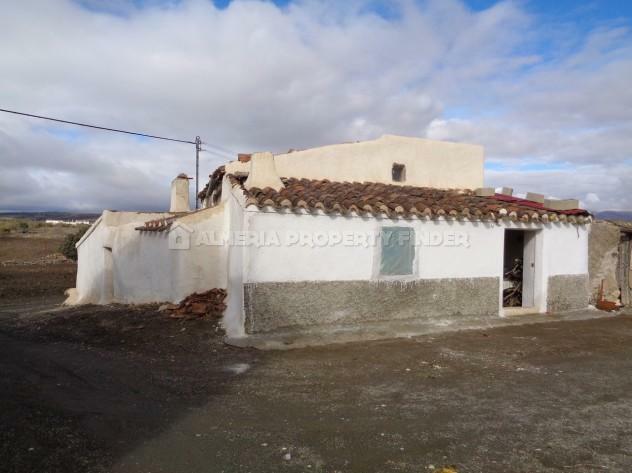 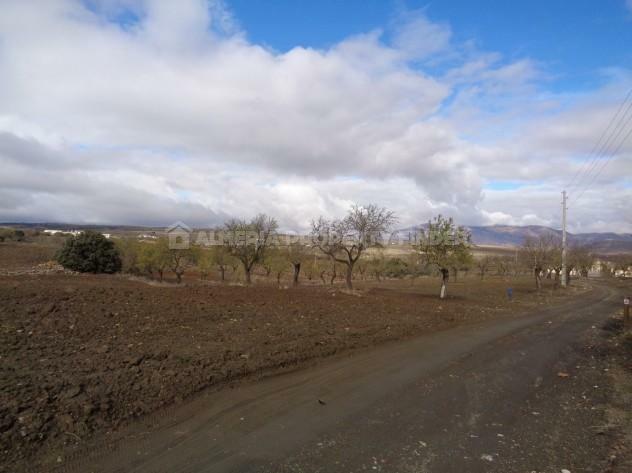 Situated on the edge of a small peaceful hamlet in the Oria area, this semi-detached country house for sale in Almeria Province is in need of renovation to become a cosy 2 bedroom house with a fantastic outlook across open countryside. 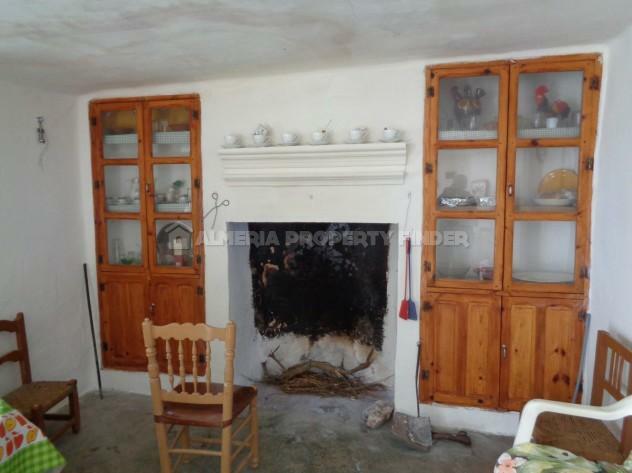 The front door opens into a good sized room with traditional fireplace with inset wooden cupboards to either side. 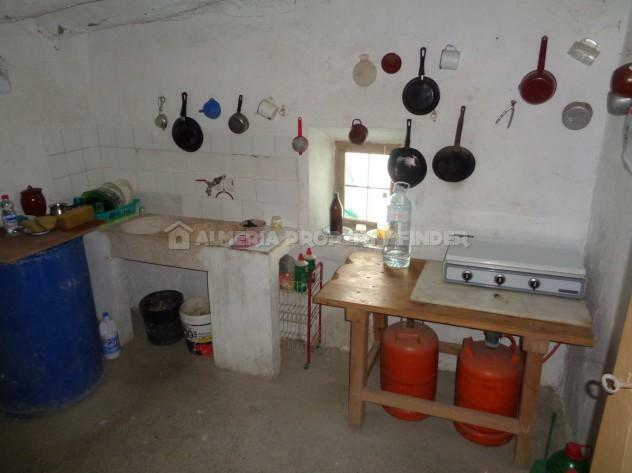 Off this room is a small kitchen with traditional double stone sinks. 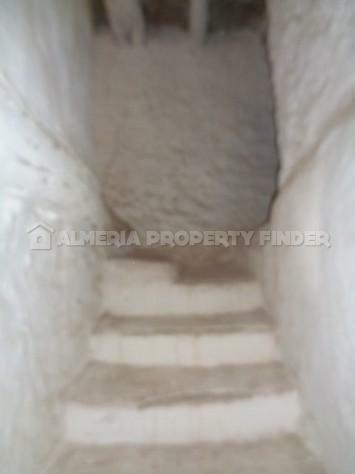 Also on the ground floor is a small room with fireplace and door to a small wooden oven, and two further rooms, one of which does not currently have a window although one could easily be fitted. 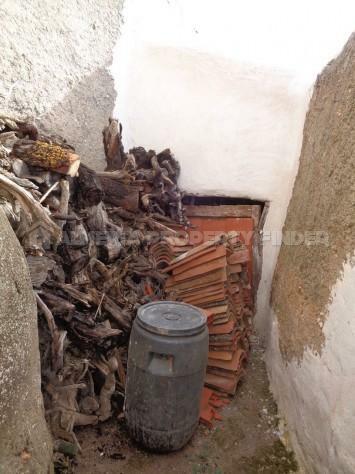 There is also a courtyard garden with a door leading out to the road, and access to a small room currently used as a wood store. 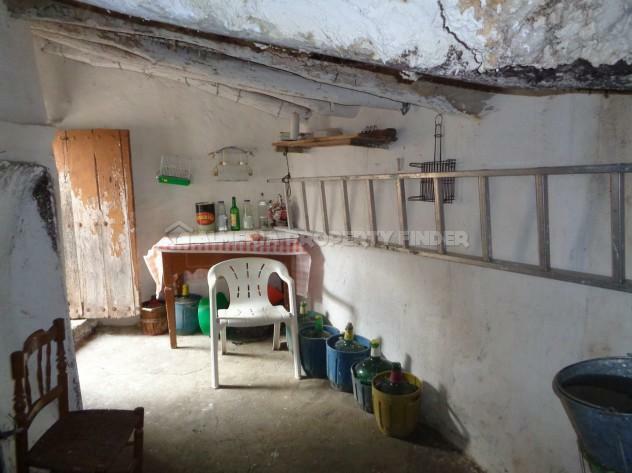 On the first floor is a small room with a low roof which would need to be replaced. 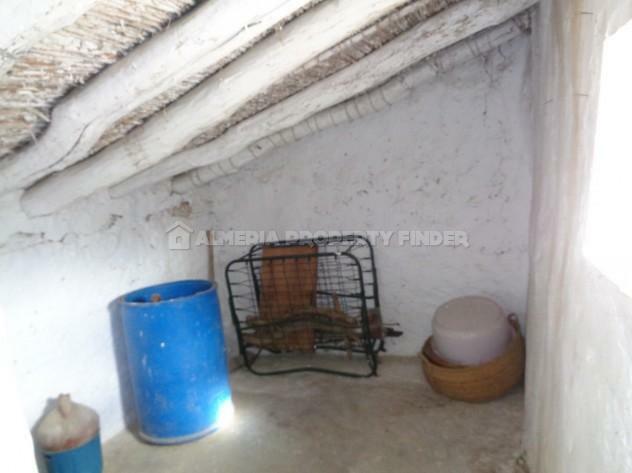 There is a second larger room which gives access to one further small room to the rear. 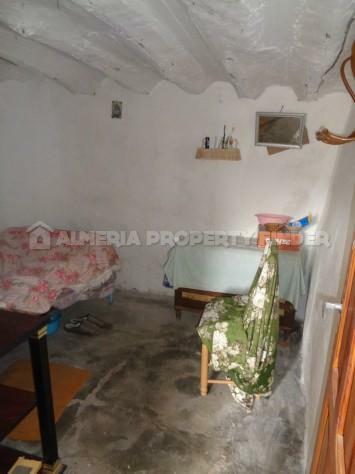 It would be possible to create 2 bedrooms and a bathroom on the first floor.